With SAGA’s new album “Sagacity”, the Canadian progressive rockers manage to keep their signature sound alive with a touch of modernity. voice. 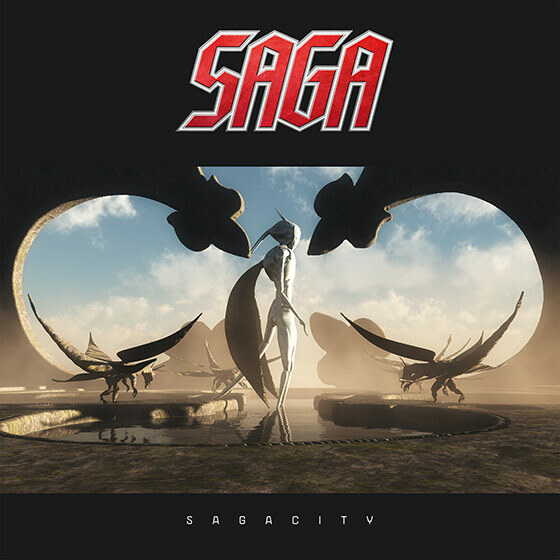 SAGA welcomes you with a familiarity and an album full of progressive rock anthems. Sagacity – the English expression which in other words means wisdom and cleverness – pun intended – has always been a huge part of the band philosophy. melodies. On top of it, it’s Michael Sadler’s distinctive voice which molds the sound of SAGA, and he does so in an extremely good way. from one classic like “The Cross” to another one like “On The Loose”, the bonus CD surely proves why SAGA are still going strong.